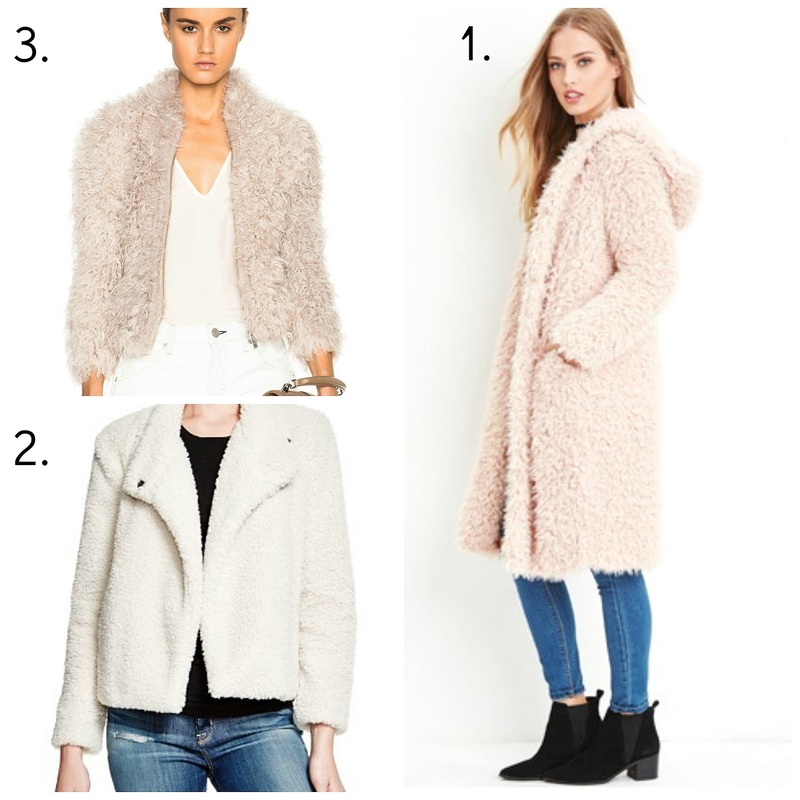 IRO Kald fur jacket - $729 (image via FWRD)I settled on this one and it is so lightweight yet so warm! Vince Camuto Curly Faux-Fur Jacket - $172 orig. 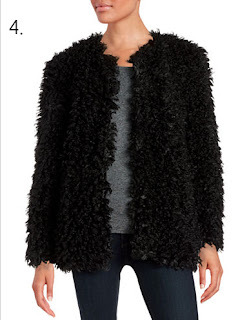 $229 (image via Lord&Taylor) If light colors aren't your thing this black jacket is perfection! Yay for winter's silver lining of enabling us to bundle up in these confections!